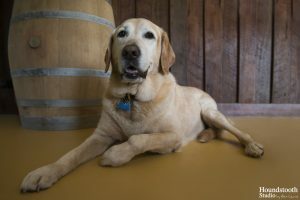 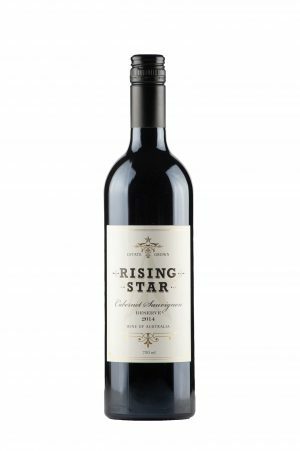 A hearty Great Southern welcome to Rising Star Wines! 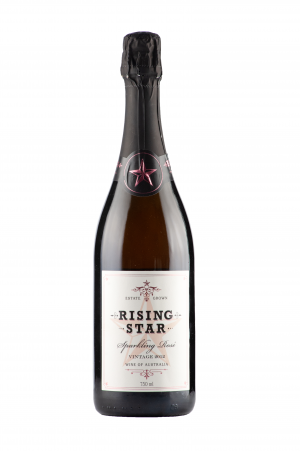 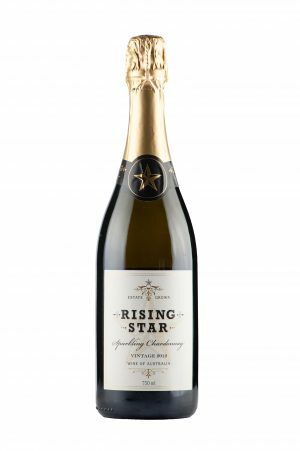 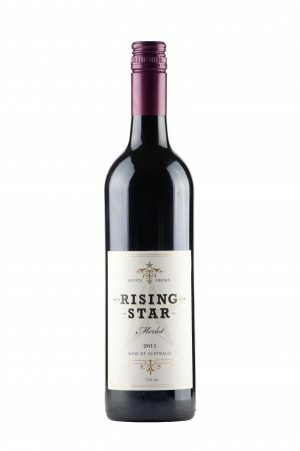 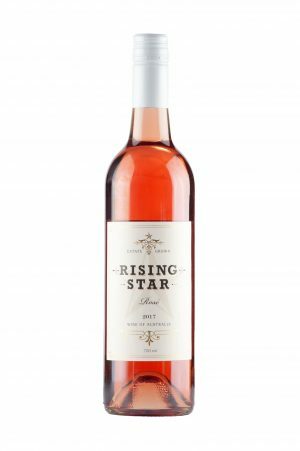 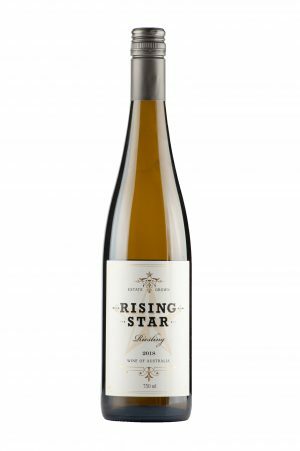 Originally planted in 1989, Rising Star Vineyard is located in the picturesque Scotsdale Valley only 5 minutes from the town of Denmark, Western Australia. 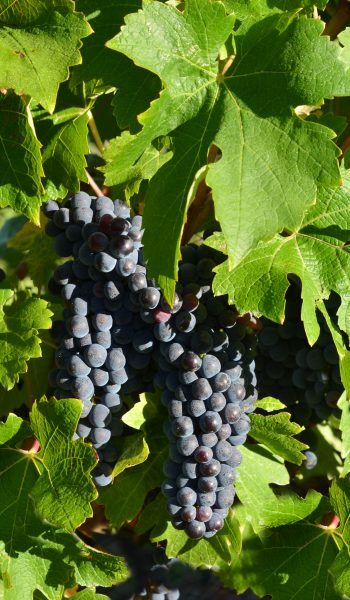 This massive wine region, the “Great Southern” is famously known for it’s rich soils and an ideal cool climate providing perfect conditions for slow ripening and full fruit flavour development in the vineyard. Purchased in 2005 by Texans Paul and Gwen Hyatt, the couple saw the potential to enhance and nurture this dynamic boutique vineyard in a picturesque WA location. 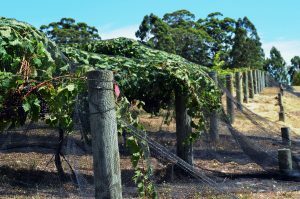 Choose a Mixed Crate of our Wines? 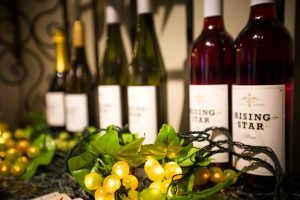 Open Friday to Monday 11am to 5pm, though we are open daily during the school holidays.